We will give the PSAT and SAT Tests TOMORROW to ALL Freshman, Sophomores, and Juniors. Please remember to turn in your permission slips to the office so you may leave school after testing! If it’s not returned, you will be staying at school until normal time in the Commons. Busses will not run until 3:10! The 2019 color guard list has been posted outside the band room. If you were sick or unable to attend the audition, you need to speak to Ms. Meisner ASAP. There will be a meeting today during lunch in the Ag room for guard members. All Band members: The band will be participating in the IHSA Organizational Contest on Friday, April 12th. The following students have coupons for tuxedo rentals @ Men's Wearhouse - Brenden Flannell, Brady Masengale, Luke Nichols, and Zach Stephens. Please see them for the coupons! This is National Library Week! To celebrate the library will have a featured book every day. Today's book is Shadow and Bone, fantasy fiction at its best. You can bring in a nonperishable food item to the library during the week and get $0.50 off your fines for each item! HS book club will meet in the library during lunch on Thursday. Come check out what Mr. Anton is reading! On Friday, we’ll be having Putt-Putt golf in the library with ice cream. See if you can get a hole in one. With Prom right around the corner, it is important to make sure that our children stay safe and sober! Piatt County Mental Health Center asks parents to complete a survey about the parent provision of alcohol to High School aged students. All information is kept confidential and for educational use. Seniors: Time is running out to bring your baby pictures for the graduation slideshow. If you do not have your senior pics by then we would still like your other pics and baby pics. Last day to accept senior pics is May 1st. If you don’t have digital, bring them in and we can scan them and return them to you. Students who have read four books on the Read for a Lifetime list need to contact Mrs. Raines or Ms. Brokaw by April 10th. HS book club will meet in the library during lunch on Thursday, April 11th. Non-student Prom forms are available in the office if you are bringing a date to Prom and they are not a Blue Ridge student. The forms are due back in the office on Friday, April 26th. It’s a Flashlight Egg Hunt at Victory Christian church on April 13th with a wiener roast at 6pm and Egg Hunt at 7pm! Bring your jackets, flashlights and friends for a great time! Seniors: The senior class trip is being planned for May 21st. Forms are in the office to complete and return. The high school spring play is this weekend on Friday, April 12th and Saturday, April 13th in the old gym. 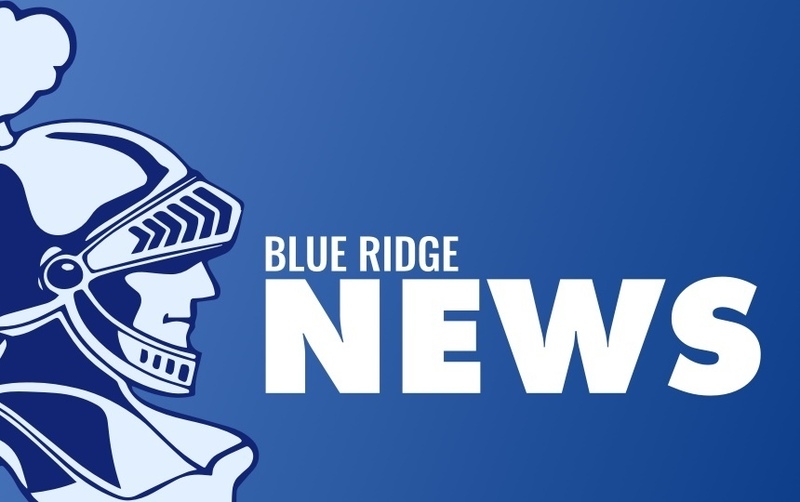 The Blue Ridge Thespian group will perform “Charlie and the Chocolate Factory”. Who plays Charlie in the play? Get your tickets and find out from any cast member or Ms. Yeagle. It’s $5 Student night on Friday! Gibson City, Mahomet or Clinton location! Come out and join us for a worthwhile cause! Forms are in the office. Summer Volleyball camp forms are available from Coach Miles. Please return by May 11th. High school summer girls basketball camp will begin June 4th from 2:30pm to 4pm, and June 5th – 7th from 12:00 noon to 2pm. Deadline is April 26th. Pick up the forms in the office or for additional information. beginning at 4:30. Both teams may be released at 2:15 today. beginning at 4:30. Please dismiss the track teams at 2:45.